By Melissa Lennig on January 27, 2014 3 Comments. This content contains affiliate links. As an Amazon Associate I earn from qualifying purchases. Do the kids have the winter blues? Do they long for summer days, playgrounds, and sandboxes? If so, they might enjoy sinking their hands into a Sticky Sand Sensory Bin! 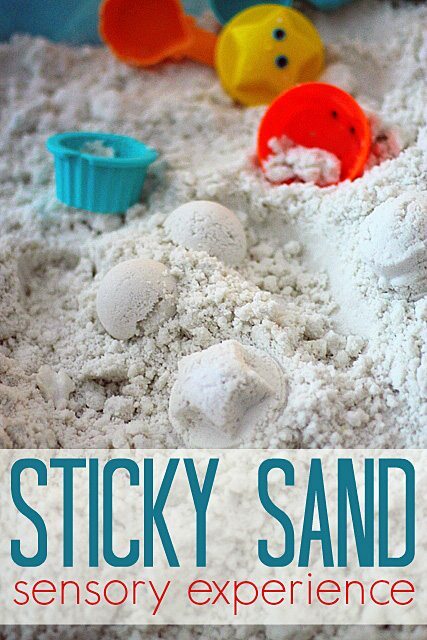 Filled with traditional summer sand toys and scented with soft oil, this sensory experience may be exactly what they need to keep busy. Sure, it could be a little messy…but messy sensory play is fun and engaging! Through sensory play, children develop language skills, social-emotional skills, fine-motor skills, and cognitive skills. 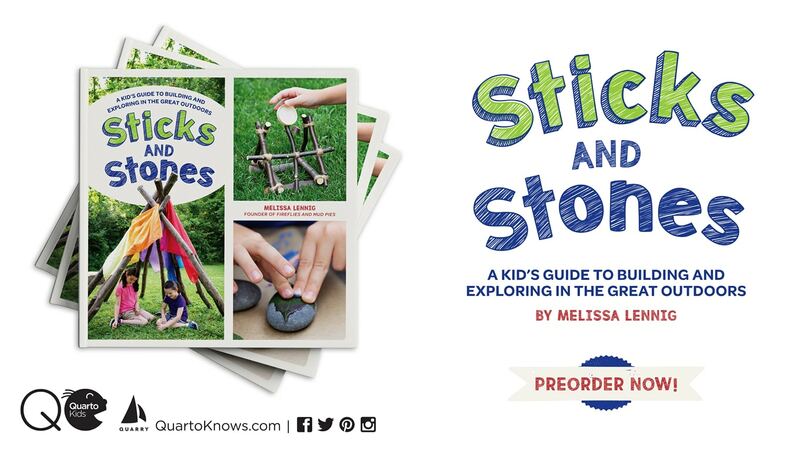 To learn how to create a Sticky Sand Sensory Experience for your child, please click HERE to Melissa and Doug’s blog, The Playtime Press. How do you get your child not eat it or dump it all over the floor?!? If they are eating sensory materials, they are probably too young for this activity. Try giving your child a sensory bin made from something “taste safe” like baby rice, cereal, or oatmeal.